When it comes to square tube bending services at Detroit Tube Products, we are the best option available. 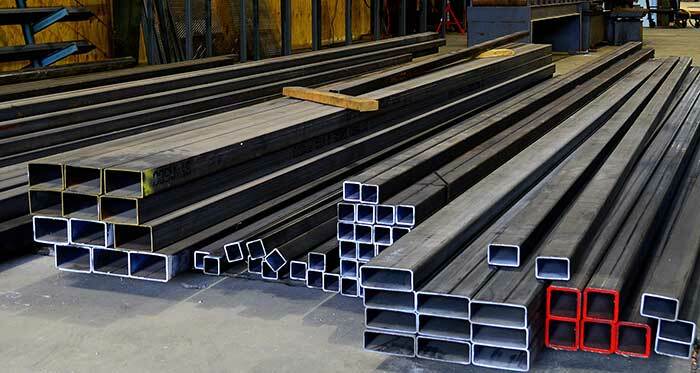 We have extensive experience with bending square tubing and can bend to order. Bending a square tube is a very similar process to bending a round tube. Square bending requires some information before you can begin. Just like round tubes, there is some basic information that is required such as the degree of the bend, radius of the bend section, arc length, the chord of the bent section, slope, and tangents length. Not all of these requirements are needed but you need at least three of these. In addition, to the basic requirements, you then need to decide the method to which it will be bent. The bending process can be rotary draw bending, roll bending, induction bending, compression bending, and increment bending. At Detroit Bending Products, we will decide what method is best for your tubes. There are some factors to consider while bending. Factors such as wall thickness, a method of bending, size of the material, and tooling. When bending a square tube a heavier wall thickness allows for a tighter bend radius. Another big factor for bending is the lubricant. The external and internal lubricant will decrease the friction between the material and the tooling. With less friction the tube bends smoother. Also, the size of the material factors into the bending. A large material being bent into a smaller radius has a chance to distort. Square tubing is used in a variety of applications such as playground equipment, roofs, canopies, arches and many others. Since 1911, Detroit Tube Products have been providing tube bending services to numerous industries. We can handle large to small volume orders on time and on budget. Finally, give us a call today at 313.841.0300 to place your order or request a quote now!